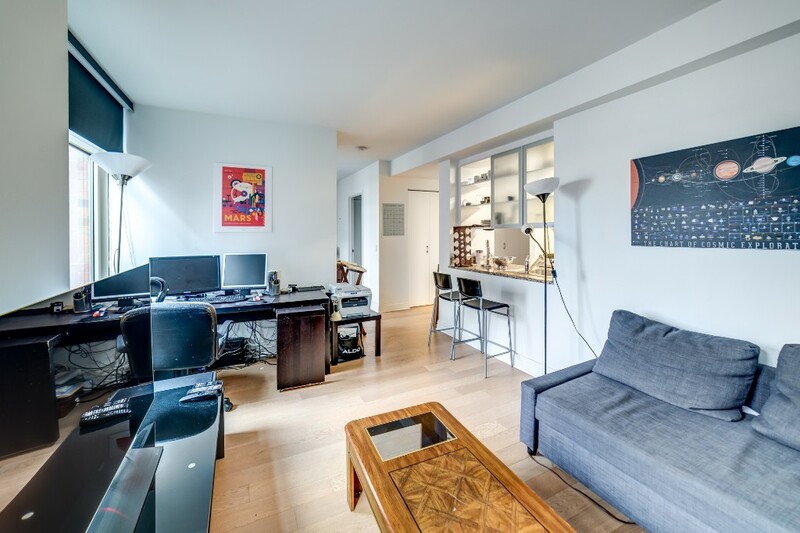 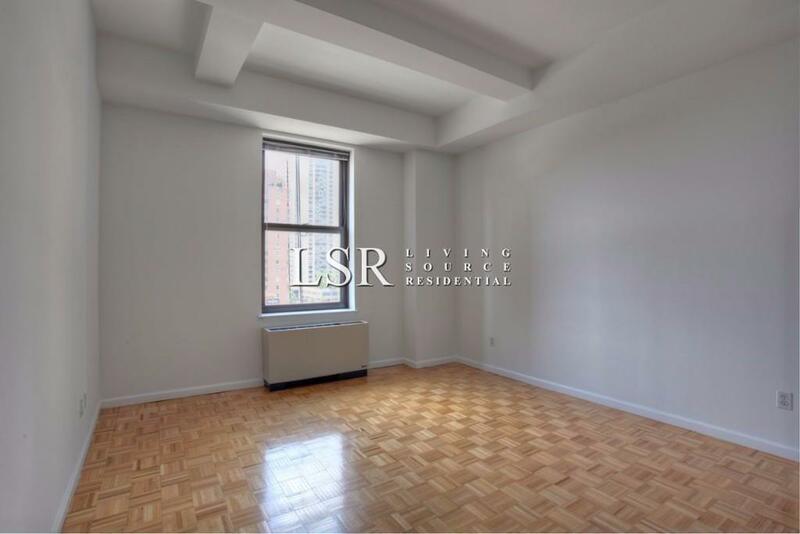 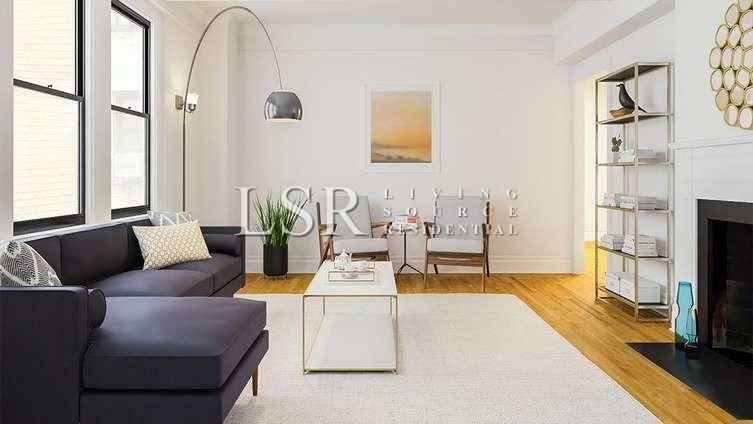 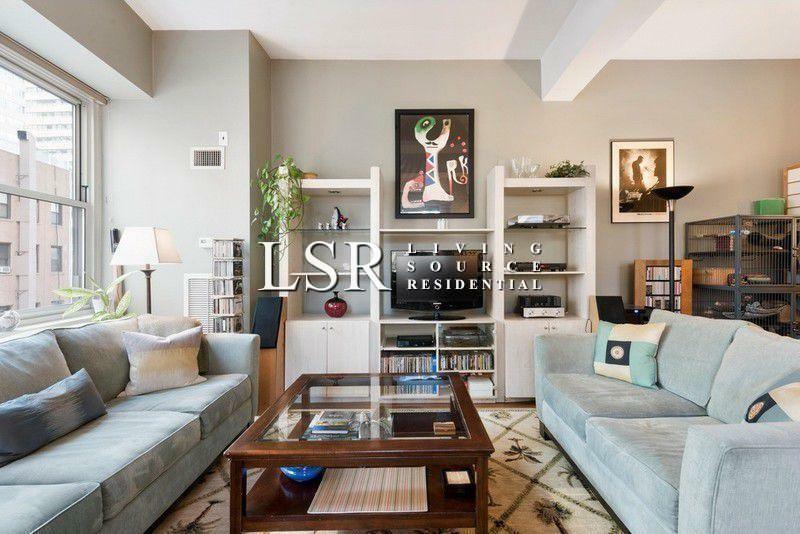 OVERSIZED loftSTYLE 1 BEDROOM in a doorman elevator building located in the heart of Financial District. 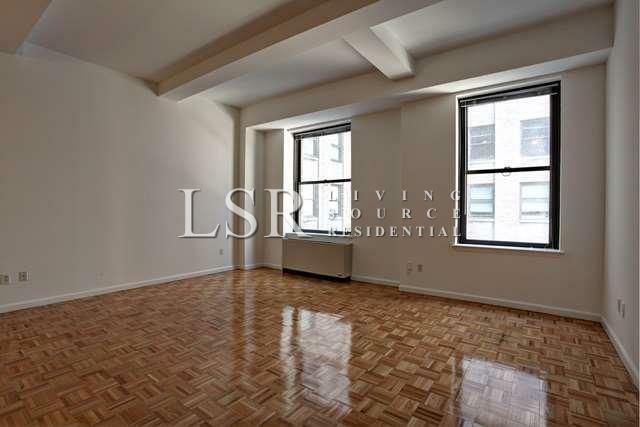 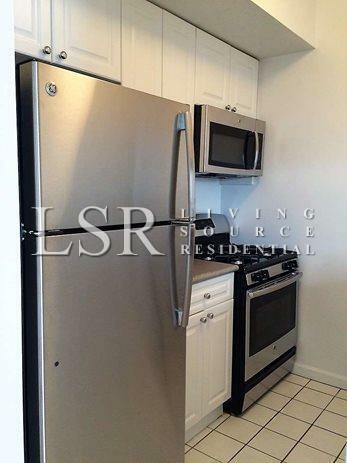 Apartment features CATHEDRAL HEIGHT CEILINGS, large windows, AWESOME LIGHT,TWO WALK IN CLOSETS. 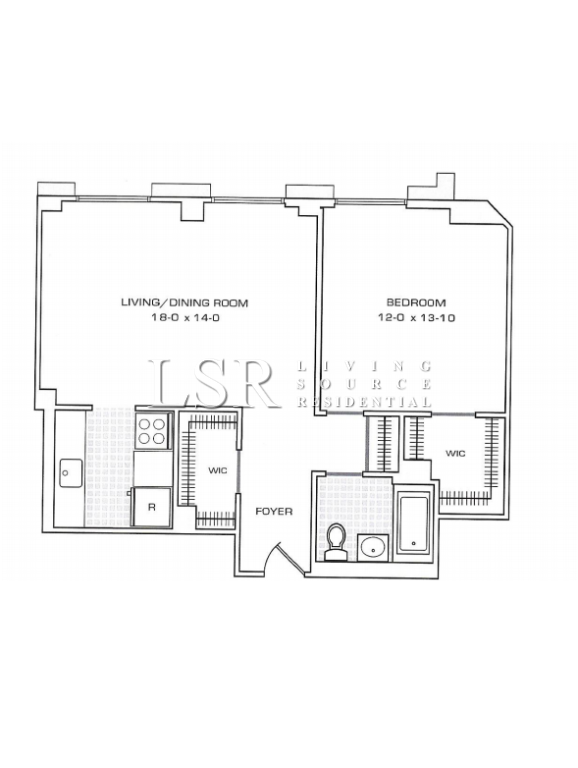 Master bedroom is massive at 12x13 with a walk in closet. 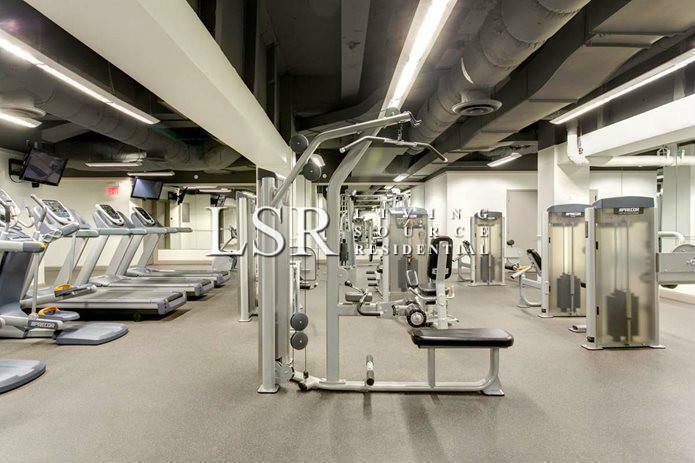 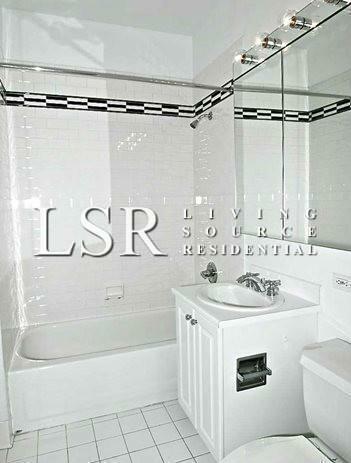 Building features fulltime doorman, concierge,laundry room, complimentary gym, rooftop deck, valet service. 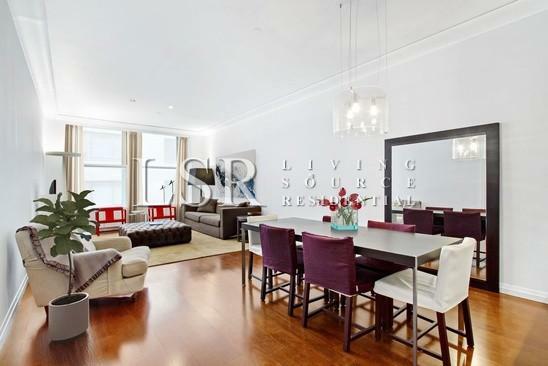 Block away from RED, GREEN AND YELLOW subway lines, parks, Century 21 , Brookfields Place and new Westfield Mall. 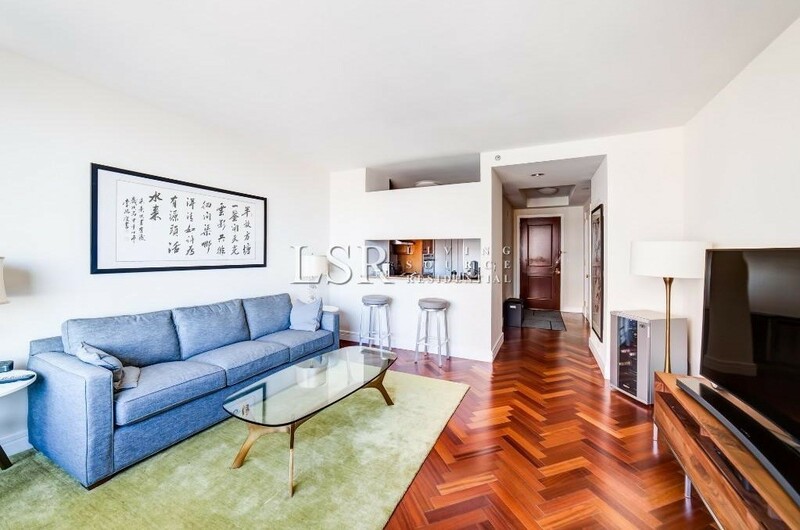 UNIT DOES HAVE 1 MONTH BROKERS FEE ATTACHED BUT I WILL BE GIVING YOU ONE MONTH FREE ON A 13 MONTHS LEASE SO IT CANCELS EACH OTHER OUT. 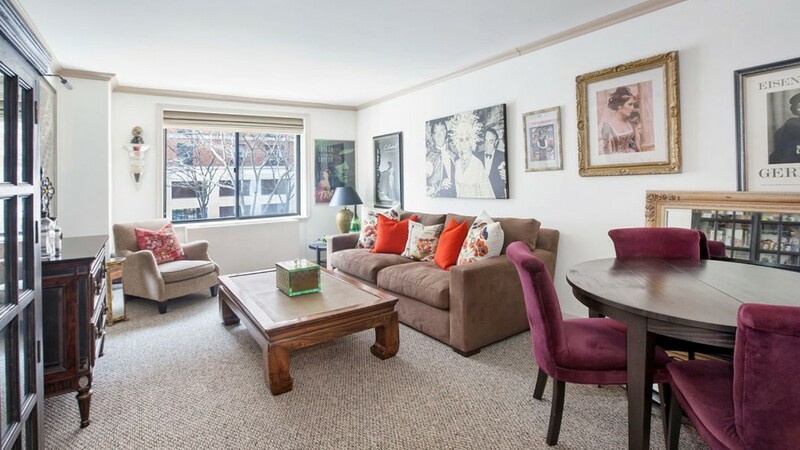 MOVE IN IS FLEXABLE FROM IMMEDIATE TO FEBRUARY 1ST.